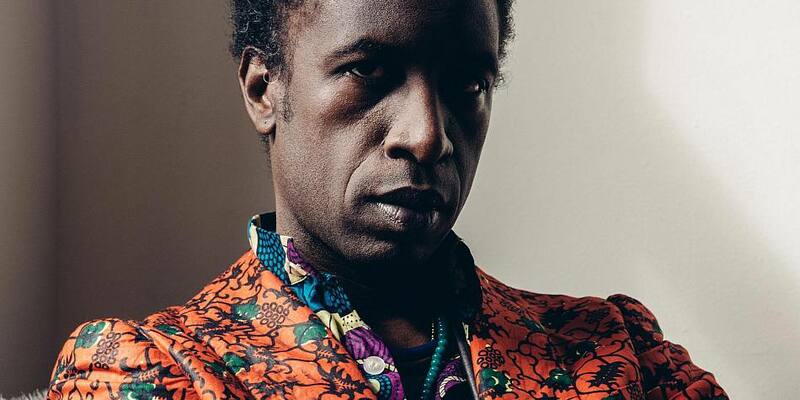 Saul Williams is an American rapper, singer-songwriter, musician, slam poet, writer, and actor. He is known for his blend of poetry and alternative hip hop and for his lead roles in the 1998 independent film Slam and the 2013 jukebox musical Holler If Ya Hear Me, featuring Tupac Shakur’s music. He graduated from Morehouse College with a BA in acting and philosophy, then moved to New York City where he earned an MFA in acting from New York University’s Graduate Acting Program at the Tisch School of the Arts. While at New York University he became part of the New York café poetry scene. Williams has also lived in Brazil as an exchange student from 1988 to 1989. In 1996, he won the title of Nuyorican Poets Cafe‘s Grand Slam Champion. The documentary film SlamNation follows Williams and the other members of the Nuyorican Poets Slam as they compete in the 1996 National Poetry Slam held in Portland, Oregon. The following year, Williams landed the lead role in the feature film Slam, which won the Sundance Festival Grand Jury Prize and the Cannes Camera D’Or. As a songwriter and musician, Williams has performed with Nas, The Fugees, Christian Alvarez, Blackalicious, Erykah Badu, KRS-One, Zack De La Rocha, De La Soul. His first album was produced by Rick Rubin. In 2004, he released his self-titled album, then toured with Nine Inch Nails on their European tour in 2005. He appeared on the Nine Inch Nails album Year Zero, and toured with the group. Trent Reznor co-produce his next album, The Inevitable Rise and Liberation of Niggy Tardust. Williams’ most recent album, MartyrLoserKing, was released on January 29, 2016. 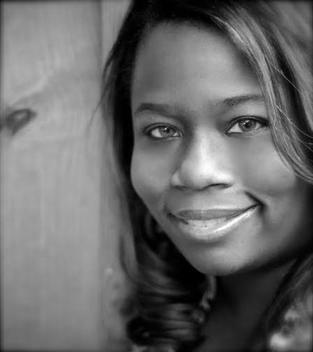 Williams has been published in The New York Times, Esquire, Bomb Magazine, and African Voices, as well as releasing four collections of poetry. As a poet and musician, Williams has toured and lectured across the world, appearing at many universities and colleges. This event is presented by WordSpace and Dallas Poetry Slam, with partial funding from The City of Dallas Office of Cultural Affairs and National Endowment for the Arts.